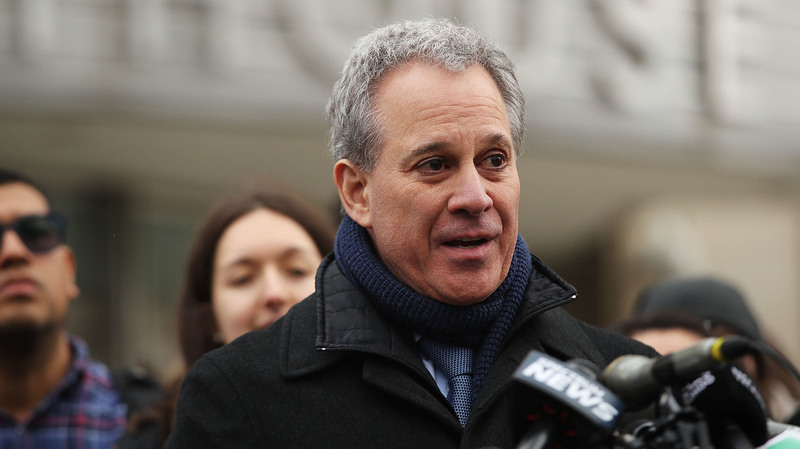 Eric Schneiderman Won't Face Criminal Charges Over Allegations Of Abuse Multiple women say the former N.Y. attorney general physically attacked them. A prosecutor says she believes the women but "legal impediments" preclude any charges. She's proposed a legislative fix.